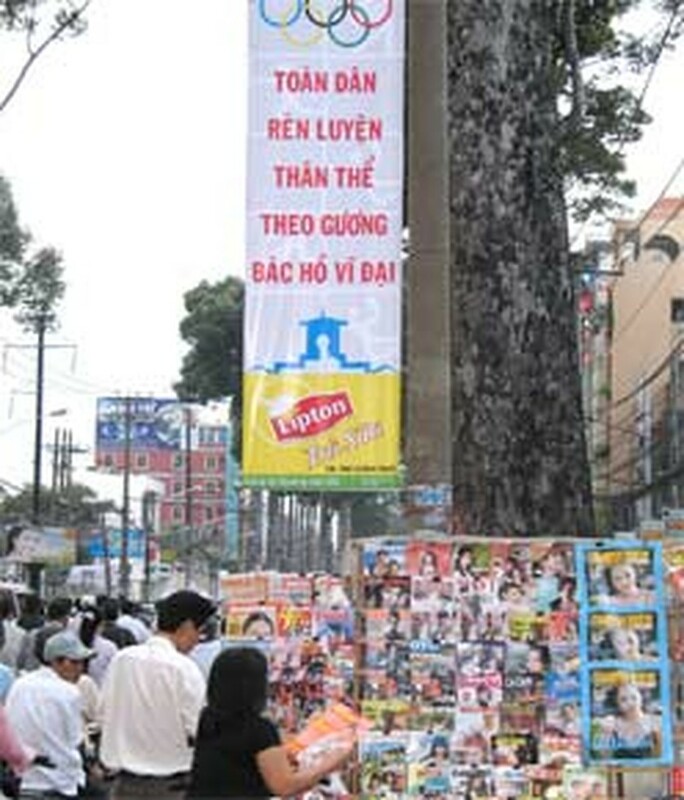 Banners, flags, logos were hung up at public venues and on streets in Ho Chi Minh City on Wednesday to publicize the Viet Nam Games. The organizers of the national sporting event held a press conference here on the same day to announce preparations for the Games, officially staged in the southern hub from September 16 to 24. Ho Chi Minh City will host 12 among the 53 sports of the fifth Games. The opening ceremony will take place at Thong Nhat Stadium on September 16, more splendidly than all the four previous times, the organizers said. They added the city has been ready for the event, eager to welcome the 67 domestic delegations and three guest delegations from Cambodia, China and Laos. Until the end of August, competitions for 27 of the 53 sports had taken place in different places in the country. Ha Noi’s athletes are leading with 50 golds, 38 silvers and 29 bronzes, followed by Ho Chi Minh City (with 41 golds, 27 silvers, 53 bronzes) and the Military Delegation, whose members earned 20 golds, 15 silvers and 24 bronzes. At the press conference, representatives of the Games sponsor – Unilever Bestfoods and Elida P/S Viet Nam – donated VND100 million (about US$6,250) to the Ho Chi Minh City Fund for Talented Sportsmen.